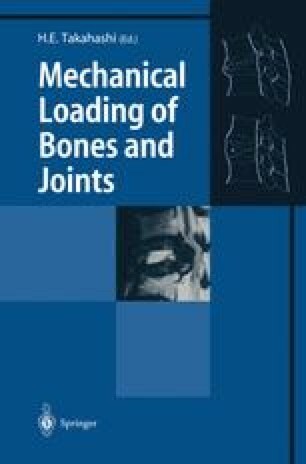 Physiological repetitive loadings of daily activities generate microdamage in the skeleton. Microdamage accumulates with aging. It has been demonstrated with a 3-point bending model of dog’s forelimb that microdamage is repaired directly by bone remodeling. Microdamage accumulates in bone, when there is an imbalance between generation and repair of microdamage. Aging bone fragility as well as pathological fracture is caused not only by bone loss but also by the accumulation of microdamage in bone.